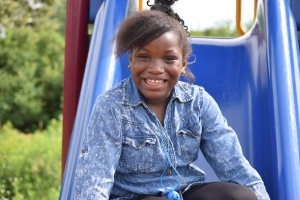 Since its beginnings in 1902, Union Gospel Mission Twin Cities has reached out to children and youth, showing them the love of Jesus and providing spiritual, educational, and emotional support that helps them to succeed. We stay committed to the goal of creating disciples of Christ who value themselves and others and have the tools to succeed in school and in life. From babies to high school graduates, the Mission loves to bless the youngest members of our Mission community and their families. Our Child Development Center is a safe place for young children to grow holistically through active learning centers and group activities. Children learn to respect themselves and others and prepare to succeed in school. The program also supports parents by providing relevant resources to assist them in parenting and engaging them with “grandparent” volunteers who give them love and attention. The program is offered to children who live at the Mission’s Naomi Family Residence or the community and is open to children ages 6 weeks to kindergarten. See the CDC-Brochure (pdf) for hours, rates and additional information. 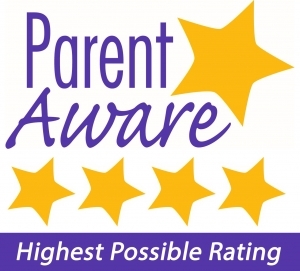 Searching for a safe place for your kids? If you’re looking for safe childcare for your babies, a tutor for your child or a good influence for your teen, we have just what you need. 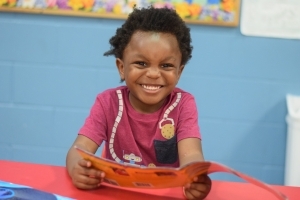 Union Gospel Mission Twin Cities provides personalized care so that kids facing trauma can receive the therapeutic, educational, and spiritual care they need to succeed. Many of the children who come to Naomi Family Residence have experienced trauma. We provide for the needs of the whole child through a variety of group activities and individual sessions. A partnership with Bethel University, the program offers students ages 6 to 17 the opportunity to excel through one-on-one mentoring and tutoring from university students. The Ober Community Center reaches out to youth and their families who live in St. Paul neighborhoods. The Center reaches out to elementary through high school students and their families. Summer programming provides opportunities for kids to develop new skills and be mentored by caring adults in a safe environment. Programs at Ober use the TreeHouse discipleship curriculum. The elementary students are treated to a STEAM curriculum that focuses on science, technology, engineering, the arts, and mathematics along with athletics. The FaithMedia program is a premiere audio and visual recording studio that encourages involvement in positive expression and programming. Students at Ober grow in Christ through the TreeHouse curriculum. Youth Connect is the program for junior and senior high students. YouthConnect provides biblical discipleship programming in a safe environment. Would you like to be a part of an exciting urban ministry? We might have just the challenge for you. "The Mission was there to do whatever they needed to do to get us on our feet again. There was something for the whole family. While they were working on the parents, they were working on the children also." "When I first came to the Union Gospel Mission I was 12 years old. It was a blast – I grew spiritually, I grew confidence, I gained leaderships skills, I found out who I was as a person, in Christ."